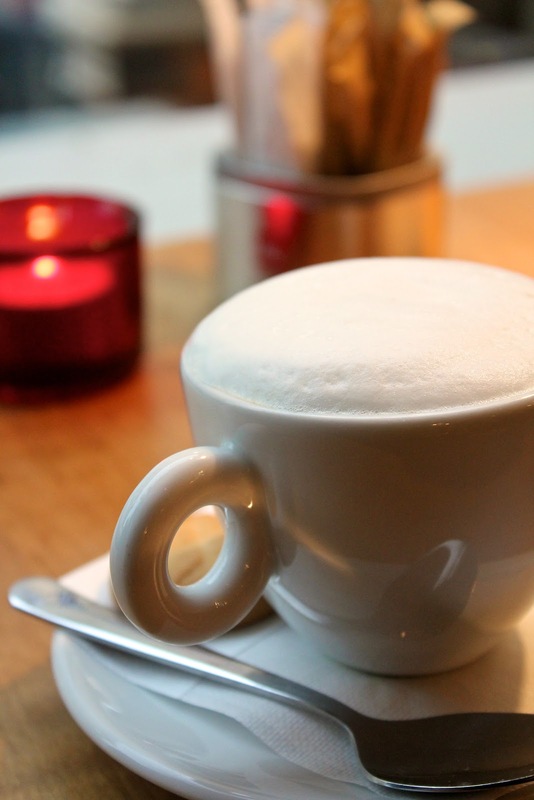 Monday Morning Mentions is an opportunity to reflect on the events of the week at the Armchair Genealogist and in the blogging and book community. Over my morning cappuccino, I will take the opportunity to share with you some of my favourite blogs posts this week and give a nod to my peers. You can also find me on Facebook. Stop by and leave a message. I often will link some great finds there as well. 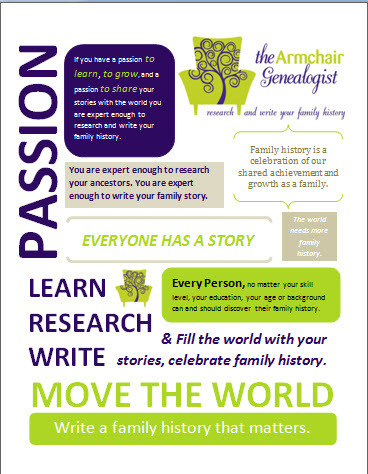 You can also follow me on twitter at @LynnPal or my twitter paper The Armchair Genealogist Journal. Internet Genealogy – a great genealogy or internet tip that will benefit any armchair genealogist. Ok, so for the last several months the hot topic is and will be for some time the 1940 U.S Census. It all leads up to today. Today, is the day the census is released. No worries if you're not ready, if will be a few weeks before you'll be able to access an index for these documents. Knowing there would still be plenty of you who are not ready, I searched the internet for what I thought was the most comprehensive post to get you prepared for the coming weeks of research. No surprise it comes via Thomas MacEntee, his article How to Prepare for the U.S. Census at Archives.com , is probably your best bet if you need to come up to speed. Thomas also directs you how to start your search while you wait for the indexing. 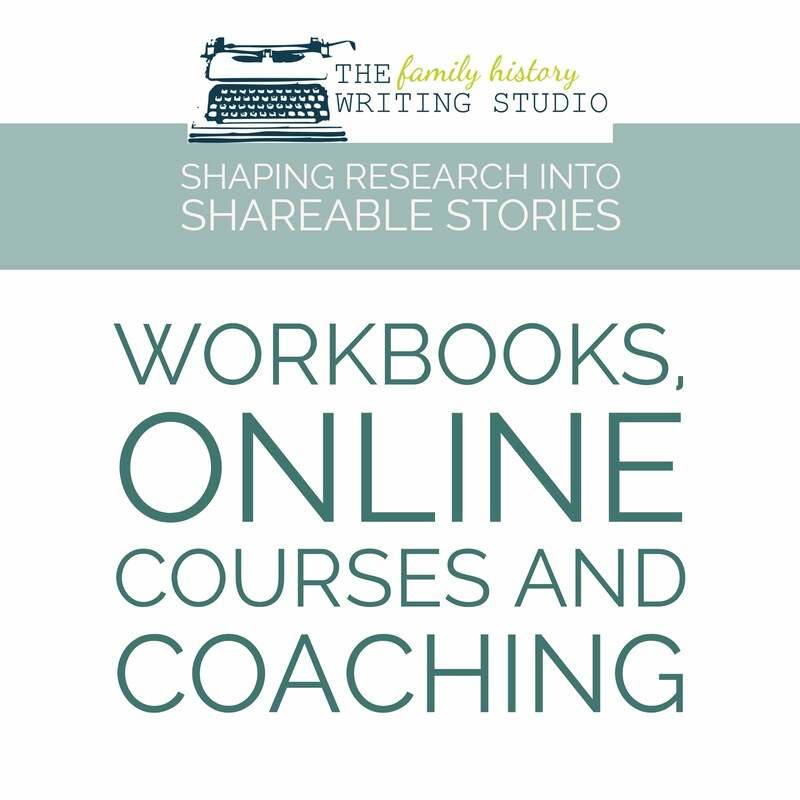 Writing Family History - great advice or information on writing your family history. Nan and Biff Barnes at Stories to Tell never cease to amaze me with their on point blog posts. This week I'm highlighting two posts, because I just couldn't pick one. First, Nan helps us answer the big question, Is Your Family History Book Interesting? Measure Its Appeal. Next, Why a Book Designer? Thinking of a DIY project, you might want to consider Nan's advice. She offers plenty of food for thought. Stop by Track My Kin and meet Charlene. Charlene has a lovely blog, well-written posts and beautiful pictures. 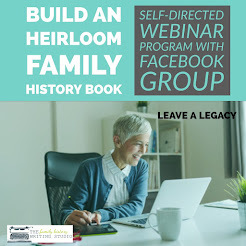 Social Media for the Genealogist - this will include social media advice and learning opportunities from experts both inside and outside of the genealogy industry. If you're still not sure how to use Pinterest to benefit, Carla Young at MomeO Magazine did a wonderful job this week in her post Pin Your Way To Popularity: How to Generate Traffic with Pinterest. Carla offers some great suggestions. 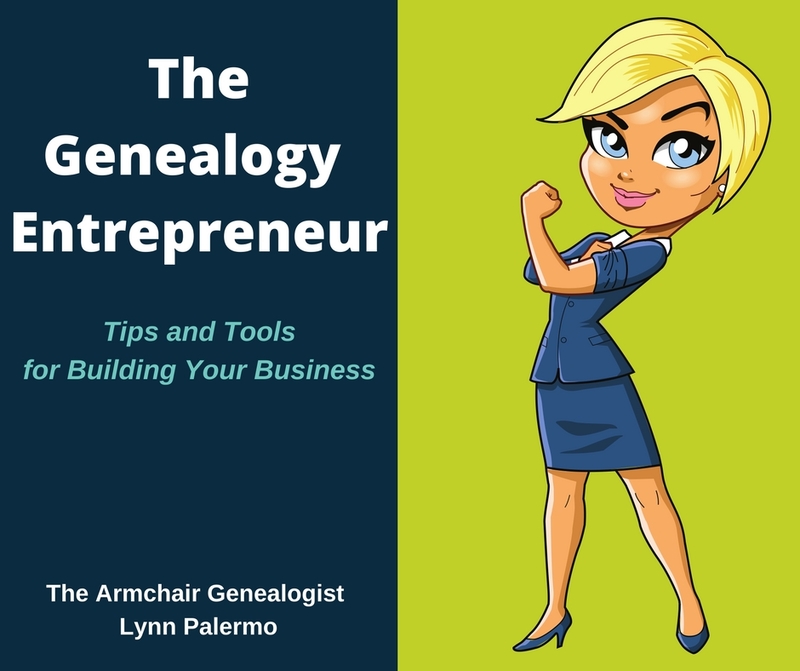 If you have a family history blog and are now seeking out ways to obtain more readers, Caroline Pointer from Blogging Genealogy offers up some suggestions. This week in 3 Ways to Increase Traffic to Your Blog. 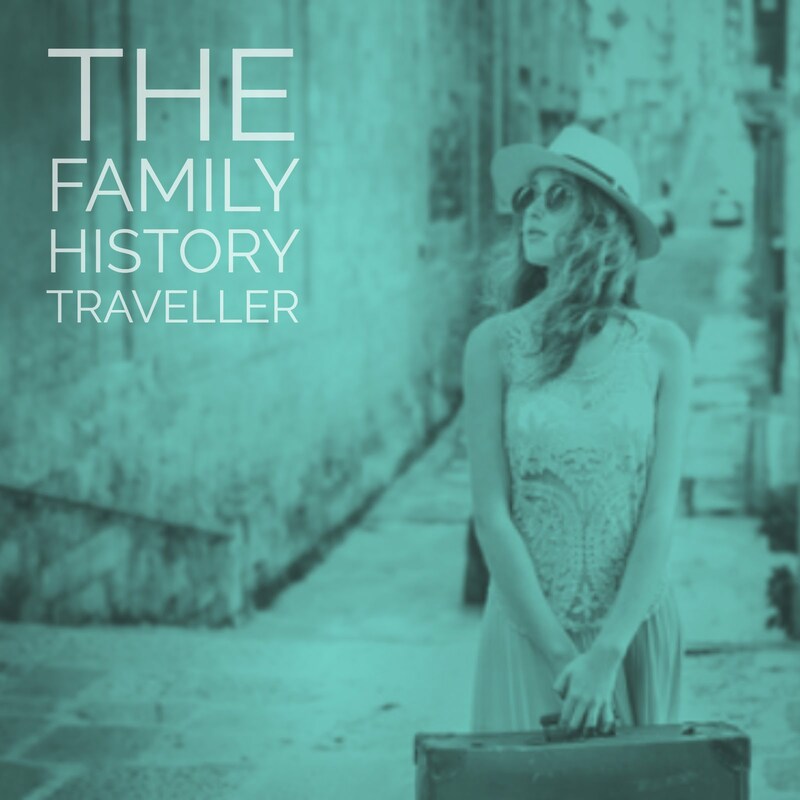 Books that Move and Matter - each week we will feature an ebook or print book with the family historian in mind. 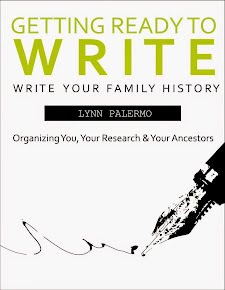 It may come as a great source of information, for research or writing or playing to our historical interests, or may just be a great read I think genealogists will love. Just downloaded this one to my Kindle, Running Away to Home: Our Family's Journey to Croatia in Search of Who We Are, Where We Came From, and What Really Matters by Jennifer Wilson In this memoir, Jennifer uproots her family from their home in Iowa to her ancestral village in Croatia, where they reconnect with family left behind and the stories of those who left. This book has mass appeal, and is shaping up to be another family history book destined to move beyond the genealogy community. And stop by Genealogy Round-up at Megan Smolenyak Smolenyak Root's World.